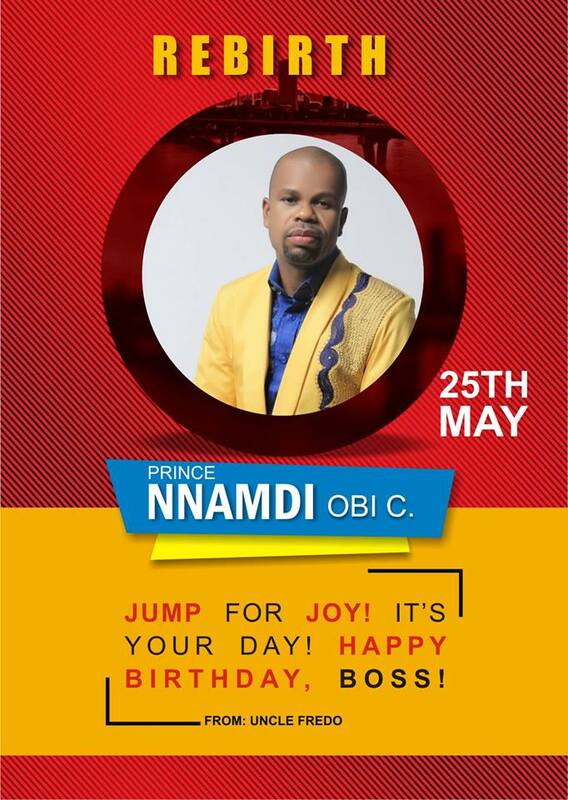 Over time, rumours have been spread about Nigerian male celebrities who derive sexual satisfaction from other men. The stories are unending. Below are the list of 5 popular Nigeiran celebrities and their alleged gay partners. Singer and Songwriter, Charlyboy has had series of gay rumours surrounding him, mostly because of his many body pierang, tattoos and dress style. Denrele Edun, TV presenter and another very controversial celebrity is Charlyboy’s alleged gay partner. They have been seen in compromising photos together. Uti Nwachukwu and Alex Ekubo have been accused more than once of being romantically involved with each other. Having shared an apartment and constantly attend shows as a pair with both men being steamy hot and very single. Alex Ekubo is rumoured to be Uti Nwachukwu’s gay partner. Flavour has at some point been tagged with homosexuality rumours because of some photos he took with Peter Okoye who has been allegedly said to be his gay partner. Both men have kids and Peter Okoye is happily married. These two were also allegedly said to be a couple. When Timaya was seen chilling on Burna’s laps in a photo some years ago. 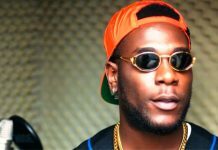 Burna boy was rumoured to be Timaya’s lover and gay partner. Burna Boy is a reggae-dance hall artiste from Rivers State. Timaya is from Bayelsa State. Musician Kcee and Phyno were spotted closely together at the Mama nominees party in Lagos State in 2014. The picture went viral and as usual rumour had it that they were lovers. Phyno is a rapper from Enugu State.